Honestly, I’ve never even heard of ‘pop art’ and don’t really know how it all works, but watch this video and you’ll be very impressed. 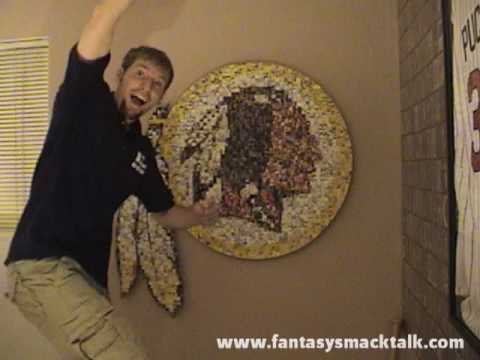 What you’re about to watch took over 50 hours and was made with over 1,000 Redskins football cards. As a lover and collector of sports cards, it kills to watch them all cut up like this, but I’m sure they’re just a bunch of nobody crap cards, so it’s cool. This entry was posted in ART, Football and tagged redskins, redskins pop art. Bookmark the permalink.